Adventurous people are always of the view that their tourist destination should be the most unique one where they can enjoy to the fullest. 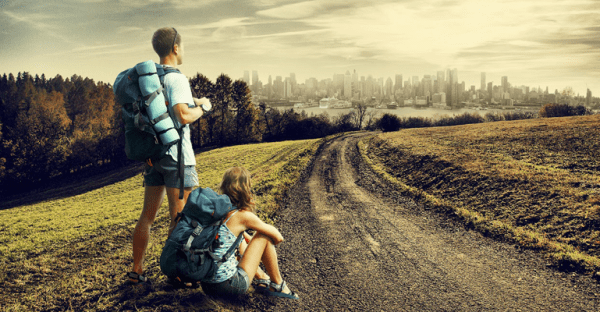 When you are bored with your normal routine and want to actually distress yourself, the best way is to just take a break from your daily routine and plan a trip with your family on one of your favorite tourist destination. The world is full of fascinated tourist destinations, you just need to select your favorite one. But selecting the perfect destination can turn out be quite a challenge for you. So, in order to solve your problem, we are providing you the list of 20 best tourist destinations in the world along with their details which in turn will help you select your perfect destination. The place which suites your travel bucket list will be your Best Tourist destinations which you can visit with your family. So, tell your boss, that you need a break, pack your bags and you are ready to go and spend some quality time with your family members. Do check out the list below and select the one that attracts you the most. Paris is the city of romance. This the one of the Best Tourist destinations for couples. Known as the city of lights, this place is famous for its magnificent Eiffel Tower. 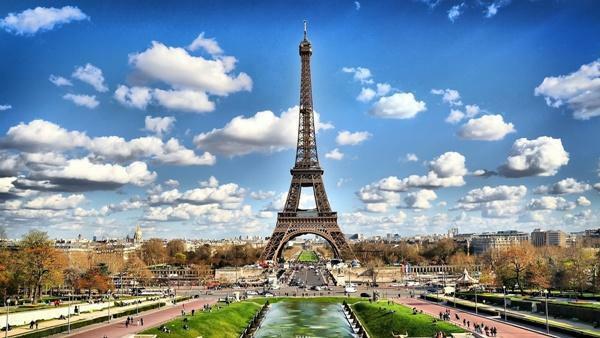 Paris is always ranked among the top five tourist destinations by experts. You can find one of the best cuisines here and the art culture out here is breathtaking. You can enjoy the beautiful museums, old churches, and the natural beauty of trees along the River Seine. The city is famous for shopping especially for branded clothes, bags and accessories. The perfect time to visit the city is between the months of June and August. So, all in all a visit to the city is a perfect dream come true. London is a city of class and once you enter this beautiful city, you would never want to leave it for sure as said by the famous writer Samuel Johnson, “a man is tired of London, he is tired of life.” So, one can never get enough of this city. The famous things include the historic Tower of London and the Tate Modern where you can experience the historic culture of the city and the contemporary art. Then not to forget the royal’s residence, the famous and magnificent Buckingham Palace and the extremely classic English tea flavors. Apart from that you can enjoy the high profile coffee at Starbucks as well. Ranked among top most destinations to visit with your family, one can visit the city in the season of March, April and May. The Great Barrier Reef is one of the seven wonders in the world and is also ranked number 1 by the experts in the list of Best Tourist destinations in the world. Situated in Queensland, Australia, it is 1250 miles extending from the north of Cape York to the south of Bundaberg. 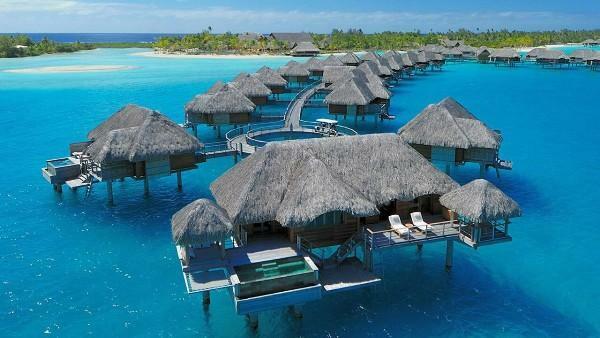 It compiles of around 600 islands, 3000 coral reefs and infinite number of species of fish. If you are a professional diver, then this is the place for you to visit. Other attractions include the Kuranda Scenic Railway and the Wildlife Habitat Port Doughlas. This place is a treasure to visit. The best time to visit is in the months of April and May. Rome is an Eternal City. It is the capital of Italyand is famous for its historic and ancient built up structure which makes the city’s view extremely magical. 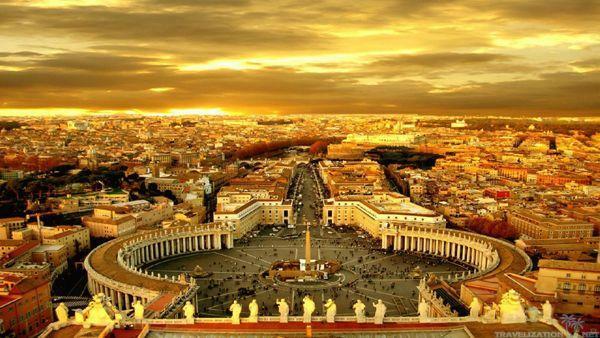 The various attraction of the city includes the Vatican City and the Colosseum which is famous for its ghosts. The city is one of the Best Tourist destinations has amazing food joints which serve delicious pizza and pasta like the Pizza Navona. Rome is better known for its famous story of Jullius Ceaser and Octavian, the city is extremely enchanting. Apart from that there are beautiful churches and other historic monuments that will leave you awestruck. You may avoid visiting Rome between the months of June and August; rest of the time is perfect for the visit. New York, famously known as the cosmopolitan and the cool city is one of the most populous cities of United States of America. It is basically famous for its Shopping Centers and of course the food. 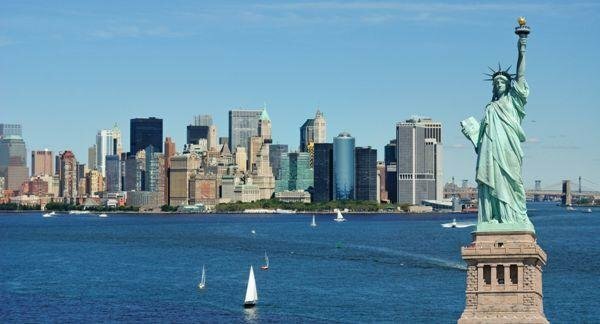 You will experience one of the amazing and magnificently built skyscrapers and towers and not to forget the Statue of Liberty. The city is a hub of cafes, lounges and bakeries. Tourist attractions include the Shopping culture at the Fifth Avenue, the art collection at the MoMa and the Met, the Times Square and the breathtaking Broadway. It is a city that never stops. Cape Town, the capital city of South Africa is a stunning city. It is known as Best Tourist destinations for its sporty culture, the city is surrounded by a ring of mountains making it one of the world’s best landscapes. If you are a beach lover, then you must choose Cape Town as your next tourist destination. The cuisines here are mouthwatering and the nightlife of the city is not to be missed at all. The city is also famous for Soccer as people here go crazy for this game. 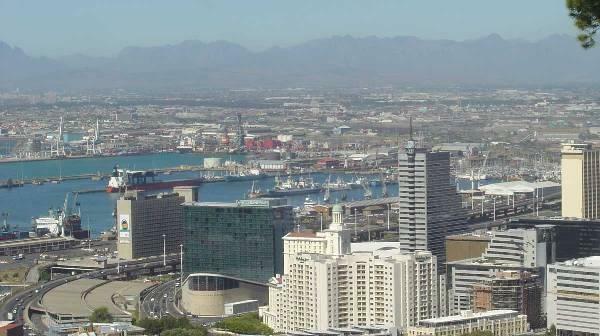 Other attractions are the famous Nelson Mandela jail, the District Six Museum and many more. You may visit the city in the months of March, April and May. 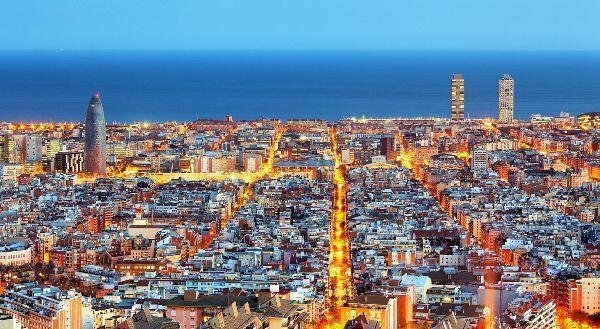 The City of Barcelona is know for Football. People here eat, drink and sleep football actually. The city is basically bizarre and you have extremely overwhelming things to experience here. The city is famous for its beachside nightlife, the Barri G`otic, the beautiful trees of Las Ramblas, the sacred churches and the list is never ending. There is famous pedestrian market where you can easily roam around but the best thing of the city which we call the masterpiece of Barcelona is the Antoni Gaudi which should not be missed out at any cost. You must visit the city in May and June. 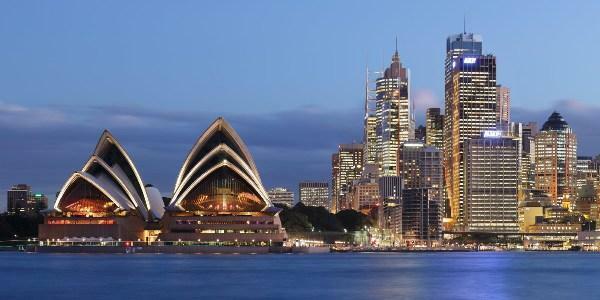 Sydney is one of the Best Tourist destinations and has extremely beautiful metropolis city which is mostly famous for its magnificent beaches like the Bondi Beach. If you are a theatre lover, then you must visit the iconic Opera House. Then other places to explore in the city are the Darling Harbour, The Rocks and the Royal Botanic Garden. It is a city of fashion and people really carry a very cool kind of attitude here. Sydney tourism also organizes certain seasonal Sydney festivals for the tourists like the Festival of Winds, etc. So, the city is one of the most vibrant cities around the world. The capital city of United States of America, Washington D.C. is famous for its extremely well governed culture, the various monuments and museums. The city is fill with an amazing ambience due to the famous cafes, boutique shops, restaurants and clubs. The city’s tourism is on lie of promoting its culture by launching the ‘DC COOL’ campaign. Don’t forget to visit the efficiently structured White House which one of the iconic monuments of Washington. You can visit the city almost anytime during the year. 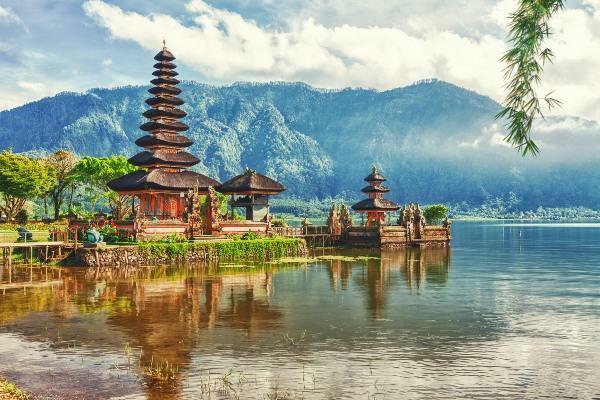 Bali means heaven and this place actually proves that heaven exits on planet Earth. Beach lovers, this island situated in Indonesia is made for you. You will experience one of the most beautiful landscapes, volcanoes covered with green canopy, and of course the salty blue water. You will get pamper by the spa treatments, delicious cuisines and sun bathing. So, pack your swimsuits and other beach wear for a trip to Bali. 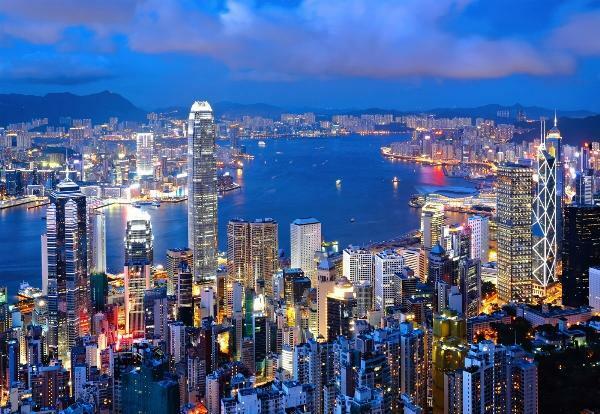 Hongkong is one of the most demanded & Best Tourist destinations in the world. The city is surround my multiple islands and has a lot to offer you as a tourist. The city magnificently manufactured and has beautiful skyscrapers and landscapes. The place is also famous for its cuisines and museums. You must enjoy a ferry ride if you visit the city and not to miss the street market as well. Best time to visit is between October and December. Budhapest is a city which you must not miss to visit at any cost. If you haven’t been there, then it is high time you plan a trip to this marvelous city soon. The city has a very old history, back to Stone Age times and is a combination of Romans, neo Gothic and Ottoman architecture. It is the capital city of Hungry and people here follow the Jewish culture. 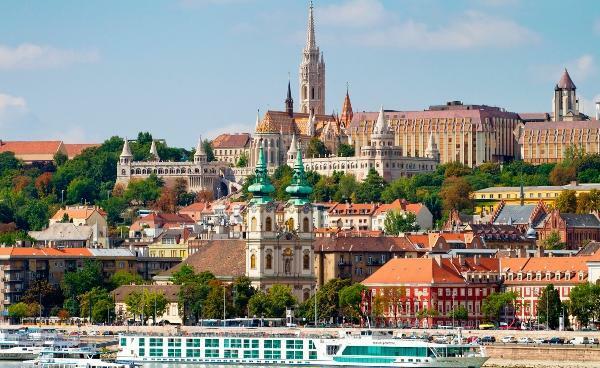 The city is famous for sites like Castle Hill, Fisherman’s Bastion and Pearl of Danube. It comprises of three regions viz. Pest, Buda and Obuda. You will find almost everything beautiful here. It is also one of the best affordable cities to visit. San Francisco is a city full of colors. People here carry a very cool type attitude. 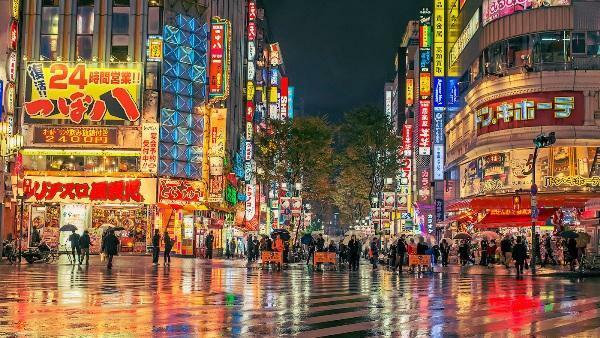 As a tourist you may enjoy a lot of things out here, right from the multi- varieties of cuisines, the extremely breathtaking nightlife and of course the adventurous sites. Apart from this you should explore the Twin Peaks, the Marine, and a ride in the cable car. 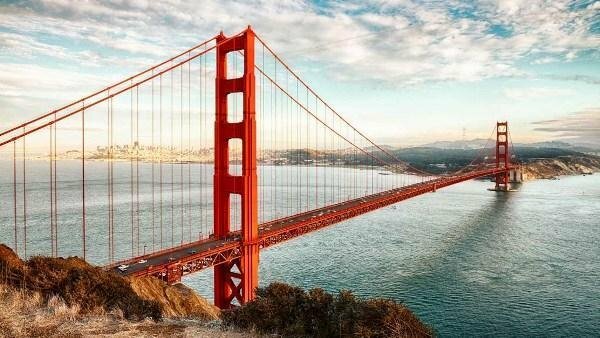 You also visit the famous Golden Gate Bridge, the Fisherman’s Wharf area and don’t forget to endure the San Francisco lifestyle as it is the best shopping destinations in the world. 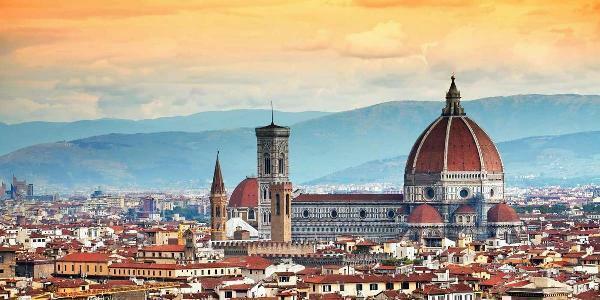 Florence city is the best romantic European gateway. It is quite a small city situated in the Tuscan hills is famous for Renaissance, Firenze or Florence and renown artist like David and the Duomo. The atmosphere and the infrastructure totally give you the feel as if your are living in the 14th century. It has its own romantic ambience and not to miss the Italian food out here. You may visit the city in between the months of May and September. Bora Bora is a very small island approximately 6 miles long but in spite of that fact it is a beautiful place to visit and enjoy your vacation. It is known as the ‘pearl of the Pacific’ due to the greenery and high peak dormant volcanoes surround by the beautiful blue water. Bora Bora is extremely luxurious resorts providing you all kind of amenities across the beach as the city’s income just like Singapore depends mostly on tourism. Apart from the beach, you must explore the Bora Bora city called Vaitape and can even go on a hiking trip on Mount Otemanu. So, if you need to relax then this is the destination for you. The capital city of one of the most advanced countries of the world Japan, Tokyo is one of the favorite tourist detonations of Asia. It is mostly famous for its temples, urban parks, the tech savvy locales, the museums and of course the ever delicious sushi. This is never pauses or even slows down due to the fast technology that people here are crazy for. You may visit the city in the months of September, October and December. This Brazilian city is a must visit as you will get to explore a lot of things out here. 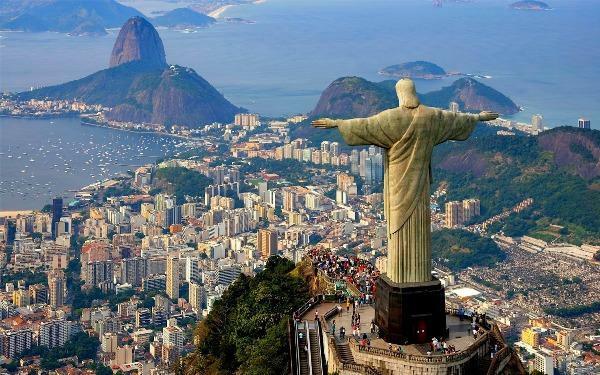 It situates at the mouth of the bay Harbor; it is famous for its white sand beaches, rainforests and mountains and not to forget the identity of the Rio city, the 125 ft tall statue of Christ the Redeemer. The city is also famous for its fashion and lifestyle and for the love for sports. Surrounded by the Brazilian culture, you may also get to experience various cultural festivals out here as well. It is one of the best cities of United States. 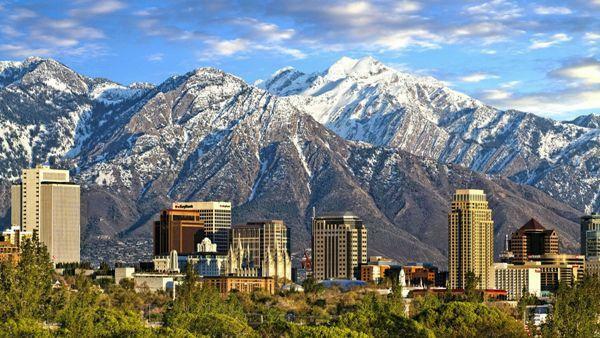 The city is know for its beautiful mountain peaks and lakes. You will actually find heaven out here when you will get to see the beautiful streams, surrounded by lush green forests and massive meadows. The view is actually like as if you are watching scenery. You must also visit the Yellowstone Lake and the Mammoth Hot Springs and do explore the wildlife as well. This city situated in the Middle East is a city of desserts having a vast culture. The city is crowd with street vendors, livestock and all the other chaos. 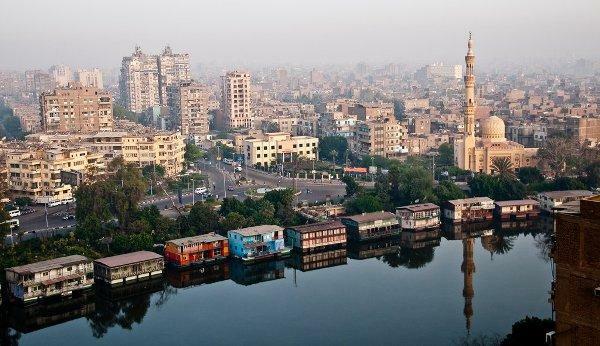 To relax yourself, you must visit the extremely magnificent and calm Nile River. The city has amazing ancient Egyptian sculptures and monuments including the famous pyramids of Giza, Dahshur and Saqqara. So, you will get to see a lot out here. 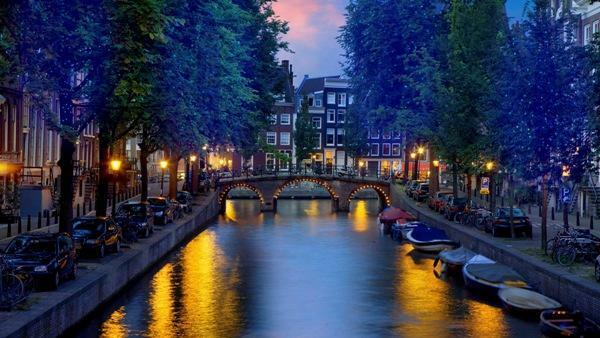 Amsterdam is the Best Tourist destinations especially in the winter season. It is famous for its coffee shops and lounges that provide great ambience to its visitors. It is also one of the best shopping destinations of its time, which includes the famous boutique shops of Nine Little Streets. This city will surely make you happy and you would always want to visit again. So, these are the 20 best tourist destinations across the world that one should visit in his/her lifetime.